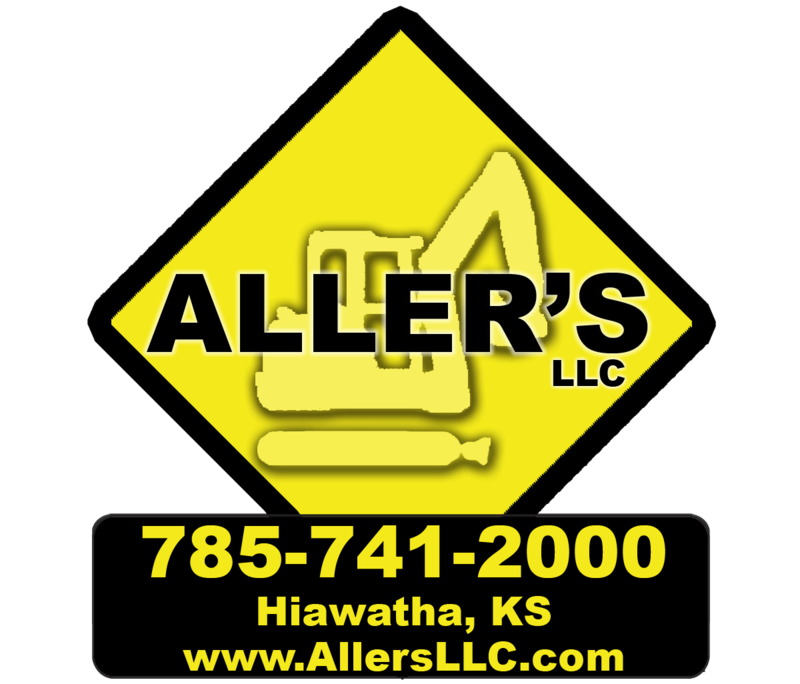 Excavating and Trucking go hand in hand and that is why they are our biggest components of Aller's LLC. We have rubber tracked mini-excavators, midi excavators to large excavators. We have additional equipment that go with these. Small to extra large hydraulic breakers which we use on concrete to rock bluffs. This past summer and fall we spent 3 months using breakers virtually every day. We also have additional size buckets for different job applications and also have flat bar buckets for pipeline work. Normal reach to long reach excavators or demolition to trenching to breaking. Give us a call as we like it all.